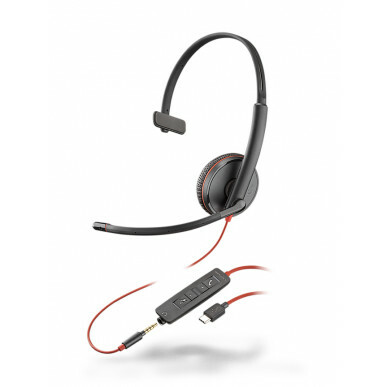 Launched in February 2018 this is the budget USB headset in the Plantronics range that includes a 3.5mm jack to connect to a mobile phone or tablet for all brands inc Apple This version of the 3200 series comes with a USB C connection (a smaller version of a USB connection), please check your computer's USB connection before purchasing this model. The 3215 works with all major softphones and applications . 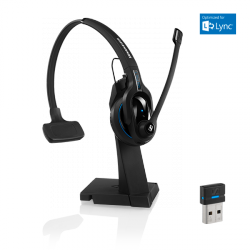 The 3200 series are all Lync, Skype for Business and Microsoft Teams compatible of course they also work with all major softphones, other programmes like regular Skype, Dragon and pretty much anything you want to use a headset for on your PC or laptop! 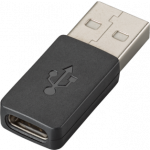 There's also a USB A version (a standard USB plug). 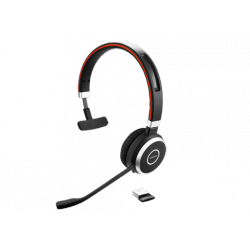 If you need that version, please plantronics-blackwire-3215-usb-a-3-5mm-corded-headset go to the Plantronics Blackwire 3215 USB A page. 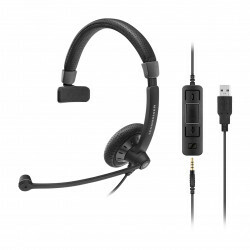 In summary this is a good budget mono headset for use with mobile and USB A. 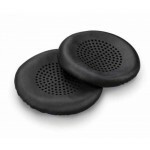 Not the cheapest in the field but a well known brand, a snazzy design and a standard 2 year warranty.